The double-row current stage should belong to the game between the four-row and single-card difficulty. Compared with four people, teammates are more closely linked and there is basically no situation where communication is not in place and support is not timely. Generally playing this model is not & ldquo; basic friends & rdquo; duo, no longer abuse dog combination & ldquo; husband and wife file ”. Of course, no matter what kind of combination has different gameplay and contingency strategies, so we still need to play 12 points in the double ranking to deal with each variable. Here’s a look at the notes in the double row. There is generally no disagreement among teammates in a double row In most cases, since most of them choose to play with their friends and friends, there is almost no problem in communication. Therefore, you can choose a safer development point during the skydiving. The following will be the choice of the end result. G Town: It belongs to a relatively independent small and medium-sized resource point and is located at a long distance from various major resource points. The two teams play wild enemies, but the problem is not large. Basically, multiple teams will not appear at the same time. R City: The R City is relatively decentralized and rich in resources. Selecting this point may meet one or two teams. 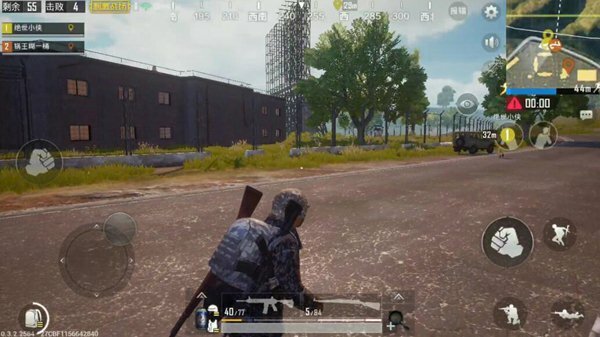 Schools: Schools may encounter more than two teams of enemies if they are & ldquo; The duo can shoot directly on the roof. Shooting law is not confident to choose the right apartment area, more secure. Air-raid shelters: places where there are few people but there are often wars. It is generally enough to feed two people. Players with better marksmanship can choose. S: If there is no one, or if there will be a few teams, it is a comparison. Extreme position and remote terrain require the timing of retreat. Be careful when selecting a foothold. Unlike two people in four platoons, players need to search for each other to support themselves. 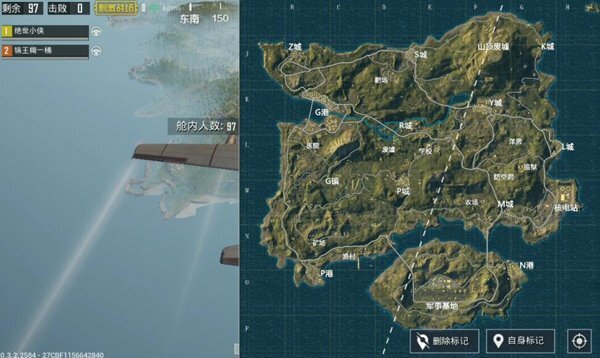 We can choose to search for houses side by side, especially when other teams are found after landing. It is even more important for two people to search simultaneously. After entering the middle of the game, it is easy to meet other teams at the moment of running a poison. The first four rows mentioned that it was not appropriate to play and grab lines and play around. 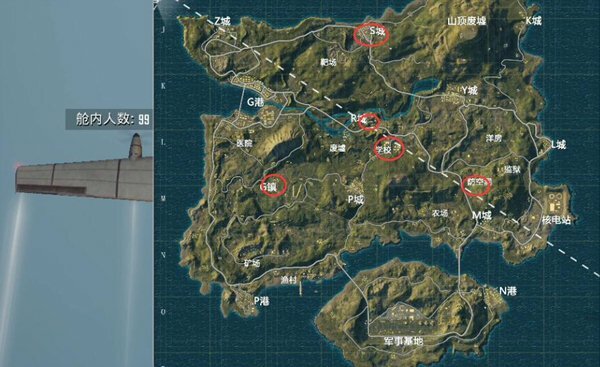 First of all, the number of people is small, and if two people are divided into one, not only the firepower is smaller, but also the two people who are farther away are at greater risk. No matter which teammate is knocked down, it is very difficult to take the rescue. If the person who pulled the line is knocked down, and there is no bunker nearby, the enemy can basically take the head off. Therefore, in the double mode, keep the two as close as possible, unless in the finals, try to avoid choosing to disperse manpower, and grab the line to disperse the firepower. Finally, if you are fortunate enough to be in the finals, the key points Come on. Do not share a bunker, otherwise a grenade can take away after being discovered by your opponent. It’s best to have a shelter for one person at a time and to ensure that the distance is not far away and that timely support can be provided. If only the last person or one is leftIn the case of the team, you need to use some brains. One, the heavenly ring waits for the movement of the opponent to be exposed, and the other, the scourge himself must be exposed. 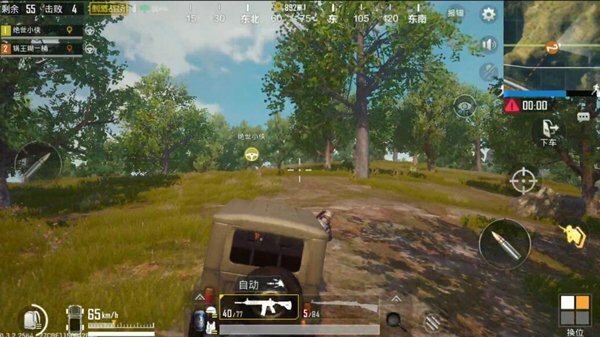 Then when a person runs a poison, the other person must pay attention to the position of the opponent and give support to running teammates through gunfire and other feedback. After entering the security zone, conduct coordinated attacks.